As a member of our team, you will work on new technologies that are revolutionizing the way sound is experienced at venues across the globe. Our technology stack spans from innovative GUI designs, high-reliability network architectures, to embedded software. You will design and implement new features on our software projects: KONTROL loudspeaker remote control application, mobile applications, wavefront control software. 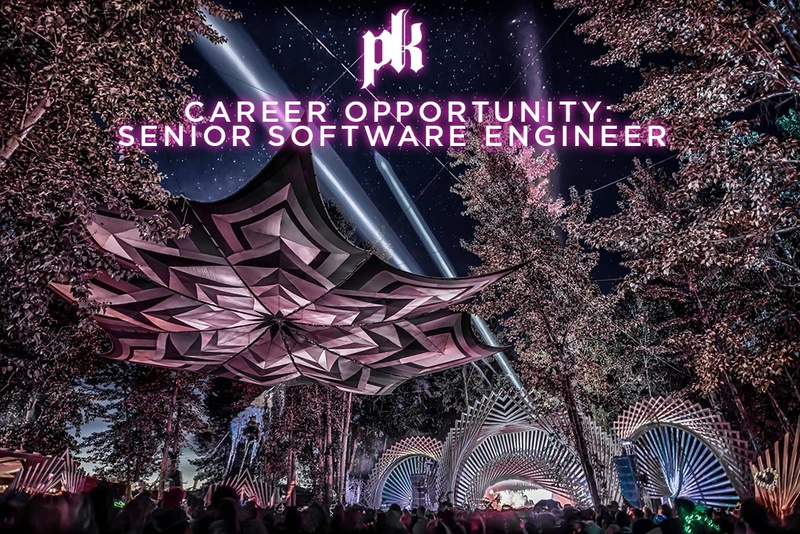 You will also participate in shaping the future of the software department, helping make long term technology choices to improve and scale the software to and continually increasing range of customers. Are you energetic and ready to do whatever it takes to succeed, because you will work hard, very hard, but you will love doing it and it will make a difference not just to the company but to the community and culture surrounding it. Our core purpose is to create Powerful Experiences that connect people through music. At PK Sound, people are number one, and these people own the company. PK is owned by all of us, the people working day to day, who truly have a passion for what our company is about and what we create. Only with this as our core philosophy can we truly give our customers - who are our partners - the exceptional products and service to build long lasting, mutually beneficial business relationships. PK is a fast-growing, owner-operated loudspeaker manufacturer proudly located in Calgary, Alberta Canada, servicing the world. We pride ourselves on being a fresh alternative to the status quo, providing creative and innovative solutions in an ever-evolving market place. It is one thing to hear music. It is another to experience it. PK Sound was born out of the marriage of acoustical engineering and human emotion, in facilitation of the connection between artist and fan. We measure performance as much in the reaction of a devoted fan as in the read-out of a lab instrument. In all we do wherever the PK logo appears there can be no compromise and no end in our desire to achieve new standards of performance, better ways of collaboration, and new avenues of innovation to advance industry technology for all. If you are looking for a company with an amazing brand, industry changing technology, and exceptional work place environment that is poised to aggressively grow on the global market, this job is for you. Participate in all phases of product development lifecycle from specification to testing. Collaborate cross-functionally with business users, project managers and other engineers to achieve elegant solutions. Experience with build automation technologies like AppVeyor, Maven, Jenkins, etc.